Funny Face, one of the all-time-great fashion films, celebrates its 60th anniversary this year. What better excuse to celebrate the timeless chic of its star, legend among legends Audrey Hepburn? (Do you even need an excuse?) The ballet dancer turned multiple award-winning actress turned global humanitarian just happened to wear clothes better than just about anyone on the planet—before her, or since. And naturally, she was a big fan of Valentino. 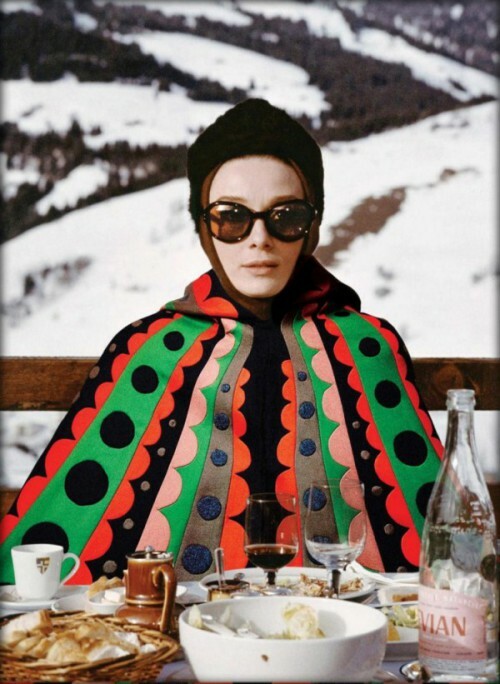 One of the most indelible portraits of Audrey was taken on the set of the great 1963 film Charade: Sitting outside at a snowy ski resort, she reigns over the landscape in a pair oversize sunglasses and a graphic, multi-colored Valentino cape. 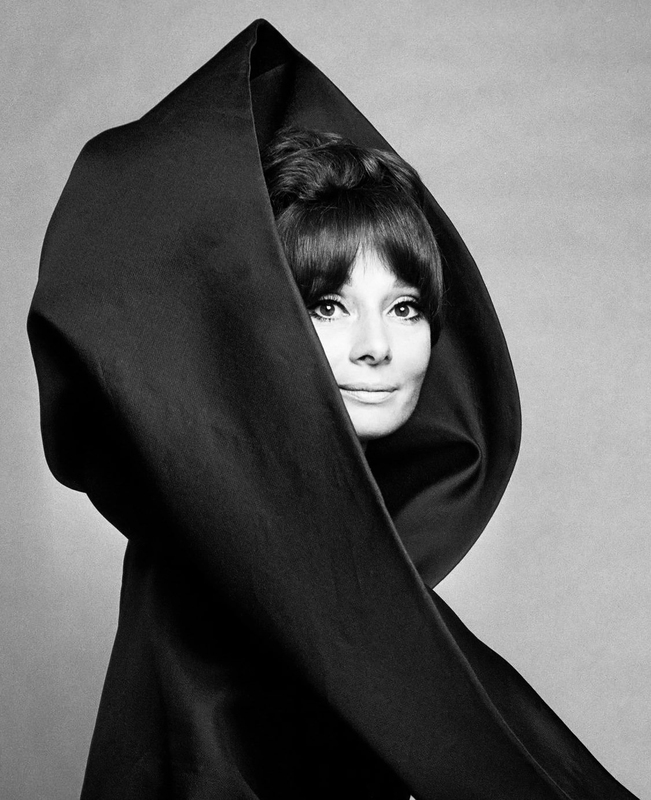 Six years later, frequent Valentino collaborator Gian Paolo Barbieri captured her in another classic set of snaps: Posing for Vogue Italia, Audrey summons every ounce of her elegance, resplendent in Valentino couture confections in black and in white. 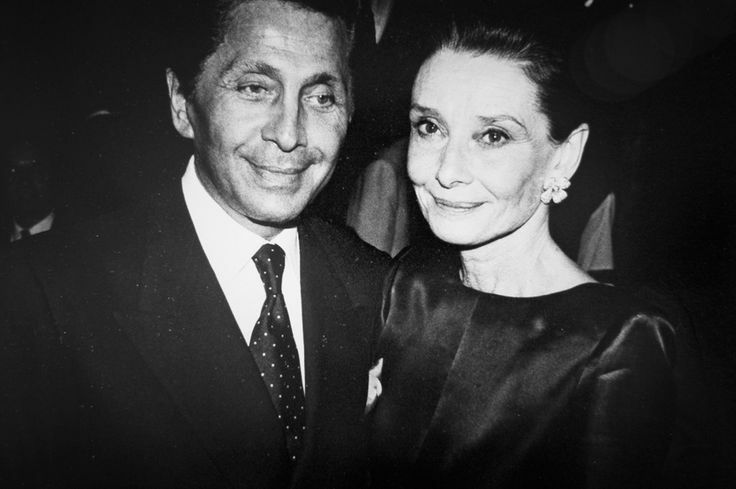 But Audrey wore Valentino off-camera, too. One day in Rome in the early 1970s, a photographer happened upon her crossing the street with her young son, Luca. In a much less casual mode, she wore a long-sleeved Valentino gown as she joined Elizabeth Taylor, Mr. Valentino and Giancarlo Giammetti for the "Art Against AIDS" charity dinner at Art Basel in 1991. 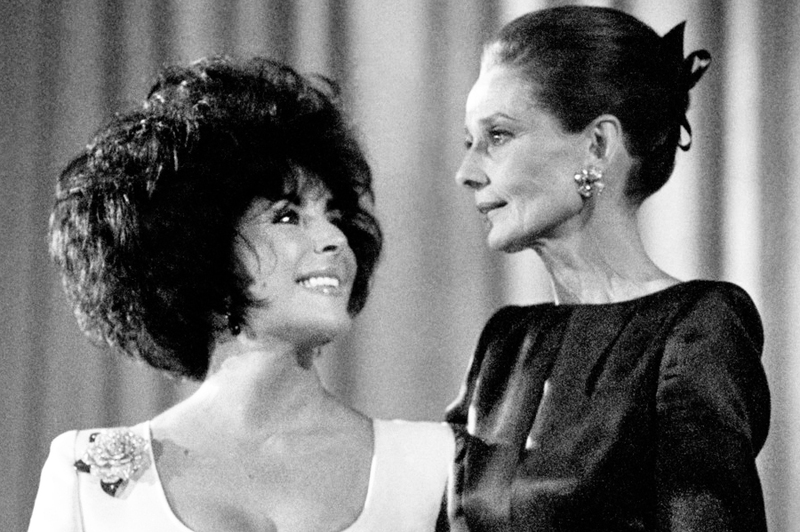 Even a style icon like Audrey wasn't above stealing a look from a woman whose fashion sense she admired. To wit, Audrey asked the Valentino atelier to create a reinterpreted version of the famous frock from the "White Collection" that Jackie Kennedy wore when she married Aristotle Onassis. The beige A-line shift was one of several Valentino dresses and gowns displayed when a show of Audrey's wardrobe opened in 2009. All of them exude the mix of the demure and the regal that was Audrey Hepburn's trademark—an immortal chic Maison Valentino is proud to have had a helping hand in creating.